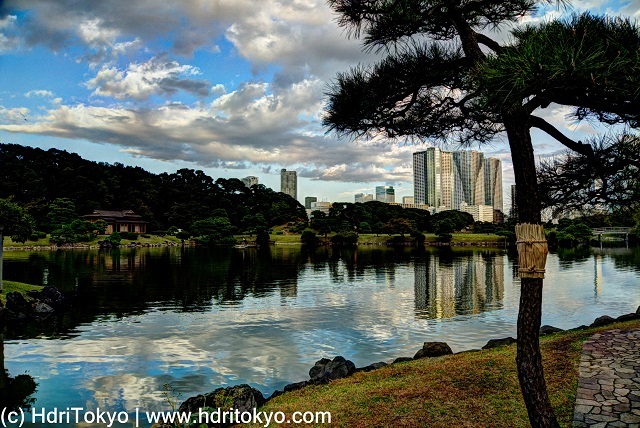 Hamarikyu is the largest of the nine Tokyo metropolitan cultural heritage gardens. This garden has a large pond called Shio-iri-no-ike ("Tide coming pond"). 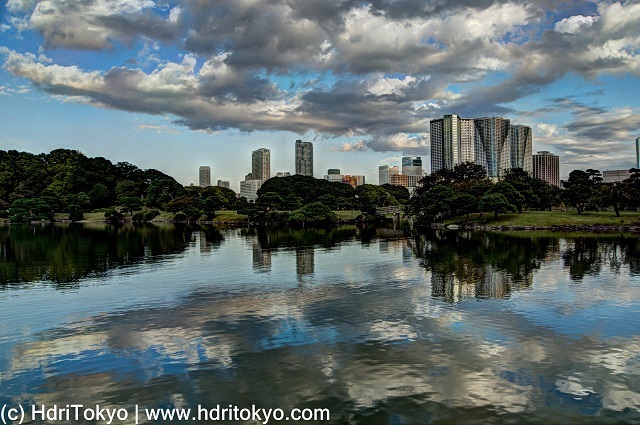 The pond draws in seawater from Tokyo bay to change its appearance by change of the tide.